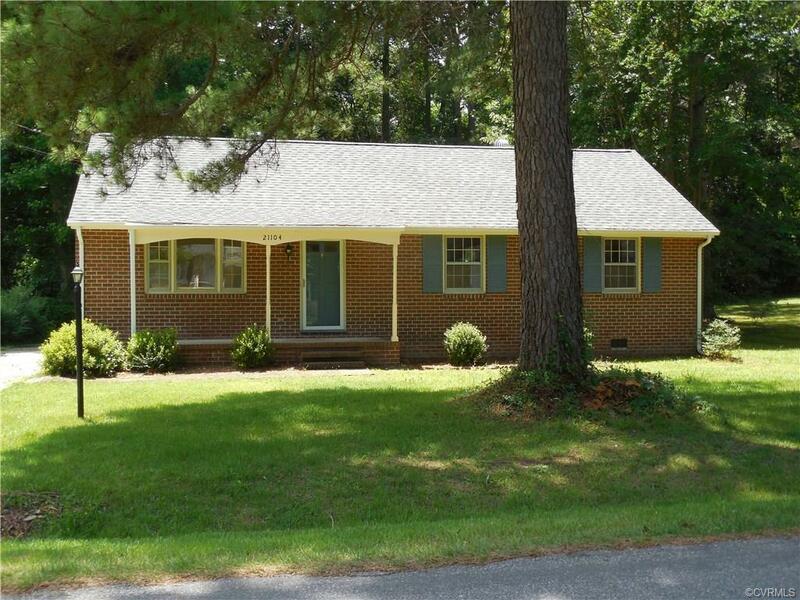 $156,950 South Chesterfield - Lovely Brick Rancher - Move In Ready - with new roof, new HVAC, new counter top and flooring in kitchen & laundry room. New range, dishwasher and refrigerator! Bathroom updated with new tub/tile, sink, flooring and fixtures. Freshly Painted inside and out! Nice detached 16 x 24 Garage would be a great workshop! Come relax and enjoy the peaceful backyard from the lovely Florida Room! Call today don't delay! Directions: River Rd. To Right On Warren Ave.